With a Side of Chocolate: Monday Fun. I had every intention of doing Friday 5 on Friday but that didn't happen. As you can obviously see. So, today I'm doing a 5 on MONDAY post full of all the fun things I wanted to include Friday plus a mini weekend recap. one// I got a new planner! I understand I'm a month behind everyone else but with the holidays I forgot to order one and then it took me forever to decide what I wanted. 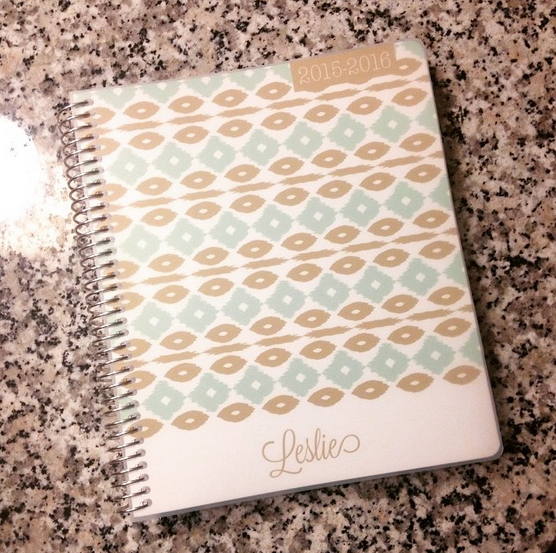 I finally decided, though, so I just had the planner start in February! It's from Plum Paper Designs and the best part? Completely customizable! This is the one I designed this one from. I decided against the monogram and changed the navy to gold. I so badly wanted something gold, but I didn't love the gold prints they already had the same way I loved this one! I need to take some pictures of the inside, but I went with the Morning-Afternoon-Evening layout because that's more how I plan my day versus hour by hour or just blank lines. I also added some color coded stickers that I plan to use for PTO/vacations, birthdays, etc. and a blog planning section! The blog section does have some things I don't use, but it has a page per month that I can brainstorm or plan posts with! two// Christian had his wisdom teeth out last week. I mainly bring this up so I can show you adorable pictures of Zuko sleeping on him all day and "taking care of him". He totally knew Christian wasn't feeling well and would not leave his side all day while he slept. SERIOUSLY. IS THAT NOT THE CUTEST THING. EVER? three// I found a new obsession: Oyster. I will preface this by saying I'm a huge Harry Potter fan/nerd - whatever you'd like to call me. As such, I read everything associated with HP and JK Rowling if something pops up in the news. I read an article that HP would now be available on Oyster Books and you can change the font color to be whatever Hogwarts House you choose. Obviously, I had to check it out. Not only did I find Harry Potter but I found a million other books... for only $9.99 per month! So Netflix for books. My nerdy self's dream come true! I dowloaded the app on my tablet but you can also read online or download on your phone. There are SO many good books and they're always adding more. I've already added at least 30 books to my list of "To Read"! four// I started Pure Barre last week. You did read that correctly. I also did not fall and hit my head. Or suffer a stroke. Or get abducted by aliens. I've been wanting to try it and Christian wants me to do literally anything active right now because I don't eat super well and I hate exercise. I have competitive cheerleading to thank for that (another story for a different day). I overheard a coworker saying she was going to Barre and found out how obsessed she was with it. She convinced me to try the new member special at one of my local studios and I bit the bullet and started last Wednesday! I plan to do a full post about it this week because I was honestly shocked at how class went, how much I love and hate it and how addicted I am after 2 classes! It's weird. five// We're going to DC this weekend! Finally! Christian's sister lives in DC and we keep saying we're going to go, but with the wedding and house building we just haven't had a spare second or a spare dollar to get up there! 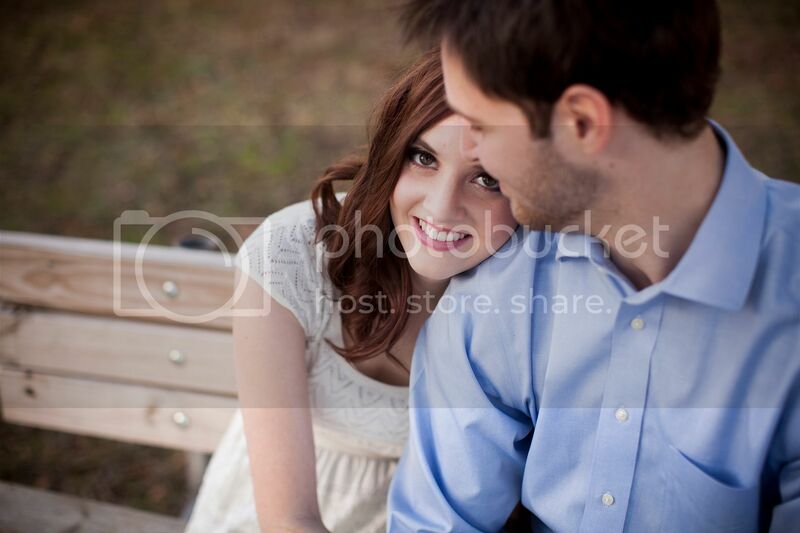 But, now things have calmed down and Christian's best man moved up there last month so we're going! I haven't been to DC since I was..um.. 14.. with my high school AP US History class so I'm SO excited to get up there again! 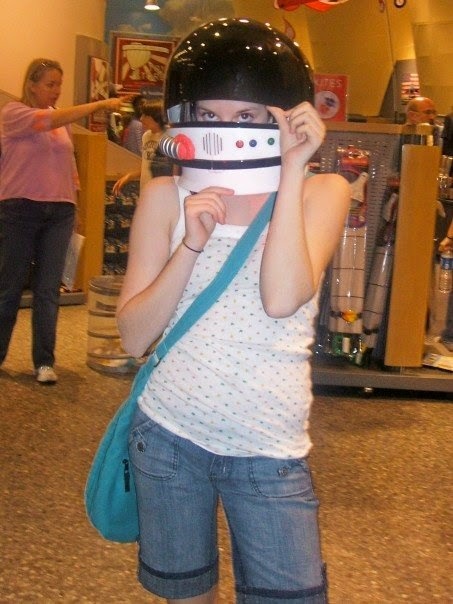 And with that, I'll leave you a picture of me wearing a space helmet at the, you guessed it, Air and Space Museum! I refuse to show my real 14 year old Leslie face.. for now. Jean bermuda shorts... And a tank top with hearts on it... all from Delia's... oh, 2007, you are not missed. Don't feel bad I just ordered my planner over the weekend and its' march!! When your in DC again if you like Korean food you should check out Mandu. BEST. PLACE. EVER! !